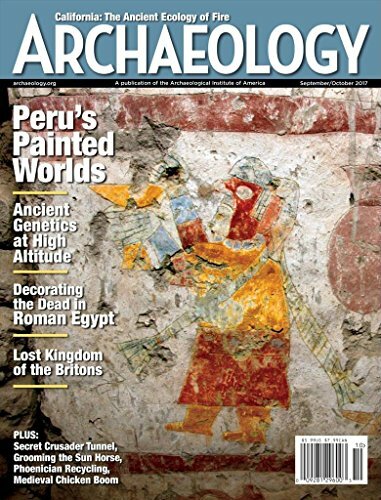 Each issue of Archaeology offers the grit, and the magic, of archaeological discovery with an up-close view of sites around the world. Readers can look forward to the latest news, vivid storytelling, and compelling photography. Archaeology brings the human past to life. Kindle Magazines are fully downloaded onto your Kindle so you can read them even when you’re not wirelessly connected.